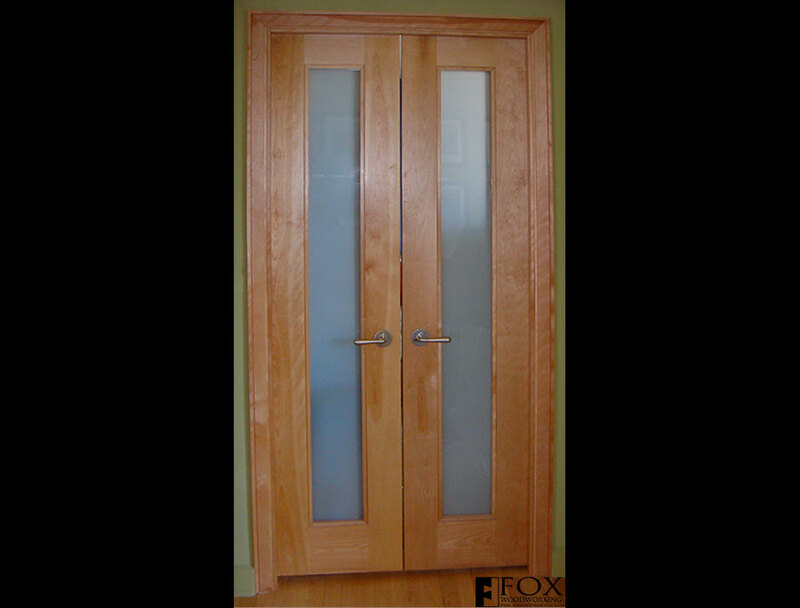 We built these birch closet doors (as well as the jamb and trim) as part as a whole home makeover in a condominium near Rittenhouse Square in Philadelphia. 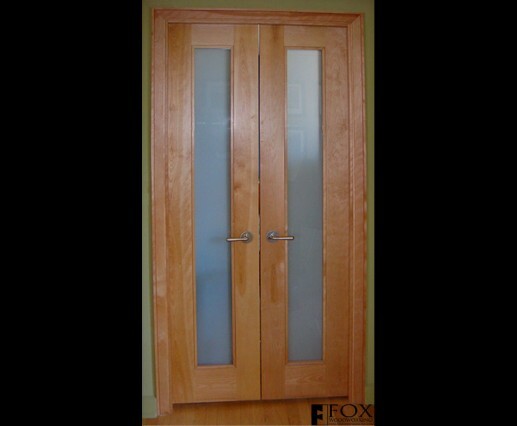 These are solid, 1-3/4" thick stiles and rails with 1/4" white laminated glass panels. The finish is a clear conversion varnish. 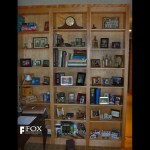 We did many more doors for this home as well as some birch bookcases. In addition to the doors and bookcases, we installed new birch baseboard as well and altered an existing cabinet to be used as an entertainment center.